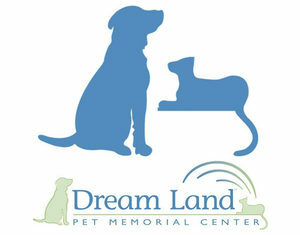 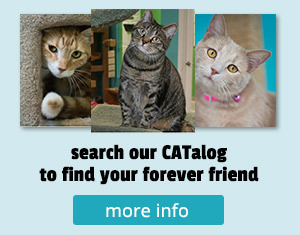 Our Kitty Keeper program allows you to give love to a special cat who needs you whether you are near or far! 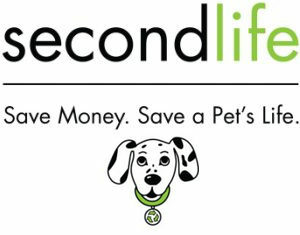 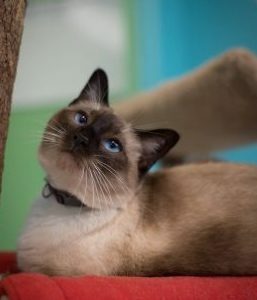 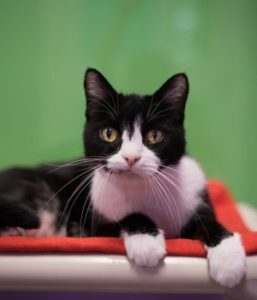 For a monthly donation of $20.00 or more, you can sponsor one of our shelter residents with limited options for adoption due to medical or other reasons. 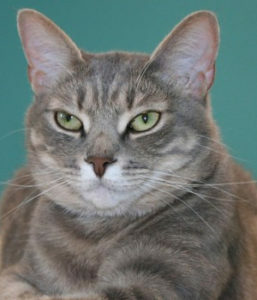 This kitty will send you quarterly updates with a photograph and a personal note. 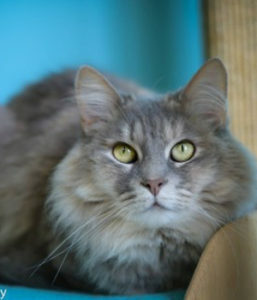 Your donation will go toward the care of your “kept” kitty and its shelter friends. 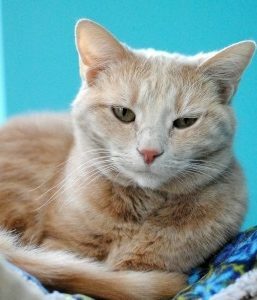 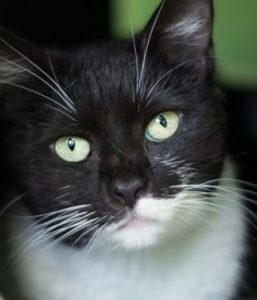 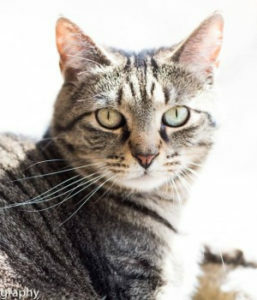 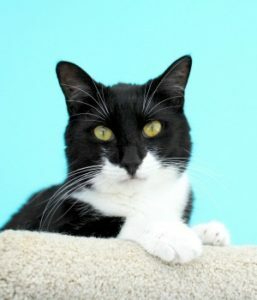 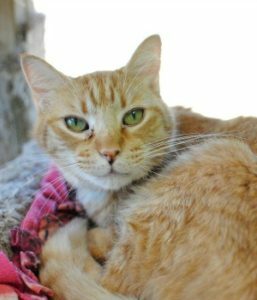 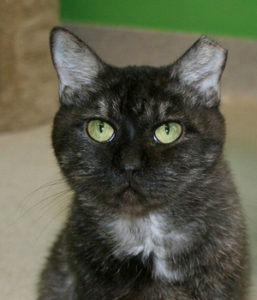 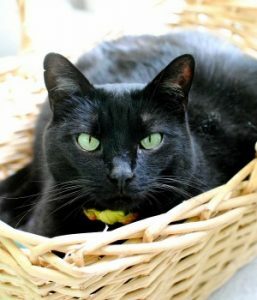 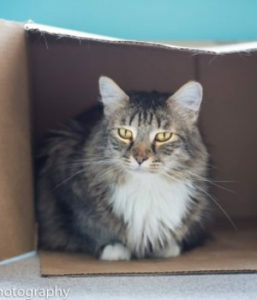 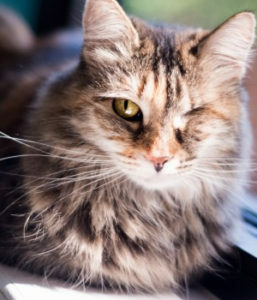 If your kitty should find a home, the Kitty Keeper program coordinator will contact you to pick another cat to sponsor. 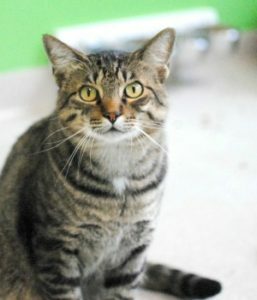 These are the residents currently in our Kitty Keeper program.